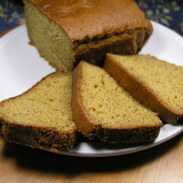 This gluten free, dairy free, egg free Pumpkin Banana Bread recipe, using Libby’s canned pumpkin, brings Autumn flavors to your baking. 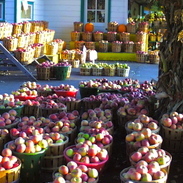 Enjoy for breakfast, a snack, or dessert. 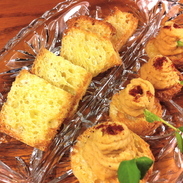 You can even enjoy it with your favorite nut butter in a sandwich. 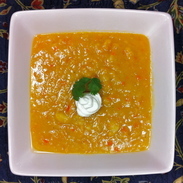 Gluten free, dairy free sauces such as White Sauce, Apricot Date Chutney, and Apple Pumpkin Sauce add interest to dishes. 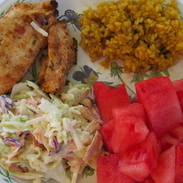 Donna’s Gluten Free (and Dairy Free) Chicken, Rice, and Cole Slaw Barbecue Feast is delicious. 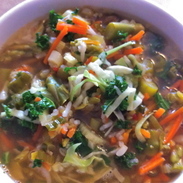 This perfect meal can be made vegetarian style by substituting the chicken with a veggie burger. 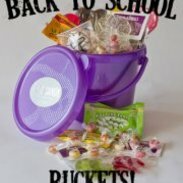 Indie Candy launches their Back to School Buckets filled with “free” and safe treats. Free of the top 8 allergens, adhering to the GFCFSF requirements, and able to meet the needs of those on the Feingold diet, these buckets are perfect for any classroom or after-school program. These candies are all free of wheat, dairy, soy, eggs, peanuts, tree nuts, fish and shellfish. 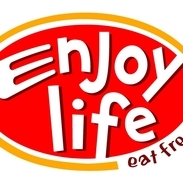 Enjoy Life Brings Us Four New Gluten-Free Crunchy Cookies. Their Crunchy Chocolate Chip, Crunchy Double Chocolate, Crunchy Sugar Crisp, and Crunchy Vanilla Honey Graham cookies are free of wheat and gluten, as well as the rest of the top eight allergens. 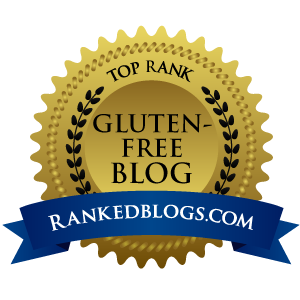 Hummus is gluten-free and dairy-free, while being high in fiber and protein and low in fat. These recipes add flavors such as roasted red pepper, olive tapenade, adobo chile, and cilantro lime variations. 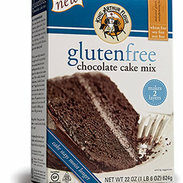 King Arthur Flour Gluten-Free Chocolate Cake Mix makes the perfect cake for any occasion. 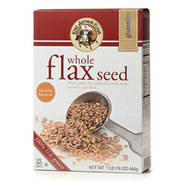 It is free of the top 8 allergens. 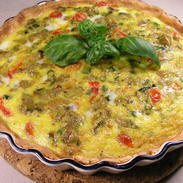 This gluten-free, dairy-free, tomato, artichoke, and olive quiche brings a Mediterranean flair to the table. 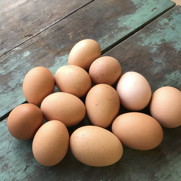 It is a light, vegetarian egg dish, that brings a bounty of flavors to your cooking and baking style. 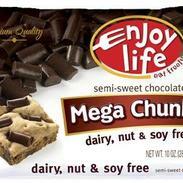 Enjoy Life Semi-Sweet Mega Chunks Let Me “Enjoy Life” More! Enjoy Life Foods Semi-Sweet Mega Chunks taste just like bits of ganache in my gluten-free nut butter cookie recipe. I use them in all my baking that requires dairy-free chocolate, from cookies to cakes to melted chocolate.